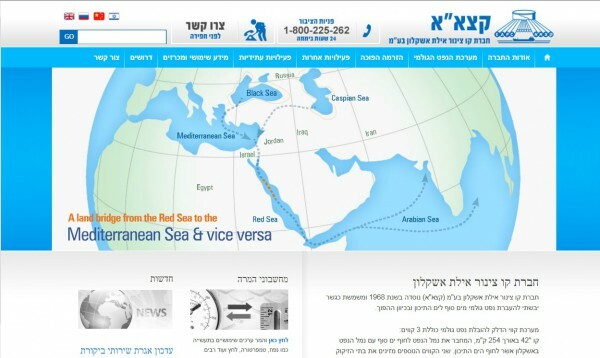 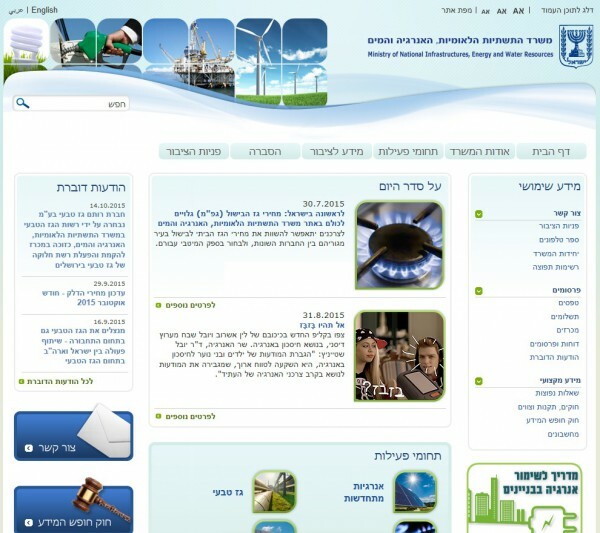 in this site there is information about the company and its fields of activity. 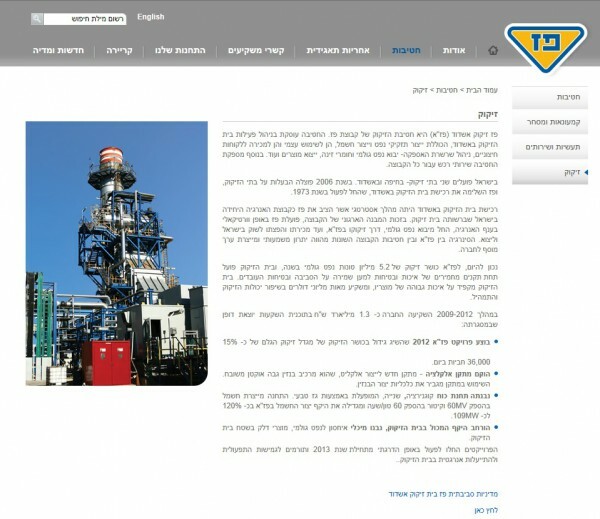 Bazan – Oil Refineries Ltd.
in this site visitors can access extensive information regarding the company´s activities, environmental information, and a sub-site for children on the subject of crude petroleum and refining, including a virtual tour of the refinery. 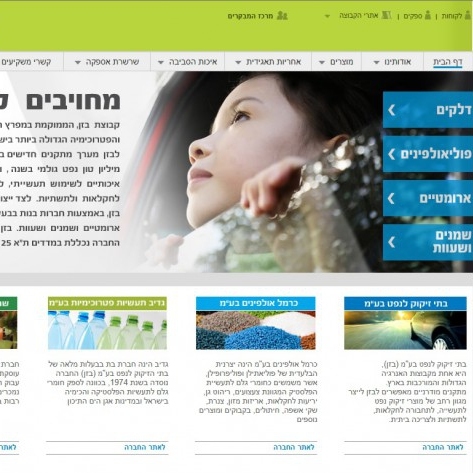 in the Ministry´s site you can find plenty of information on the subject of fuels and the environment, in the context of water and earth contamination, links to relevant laws and regulations and more. 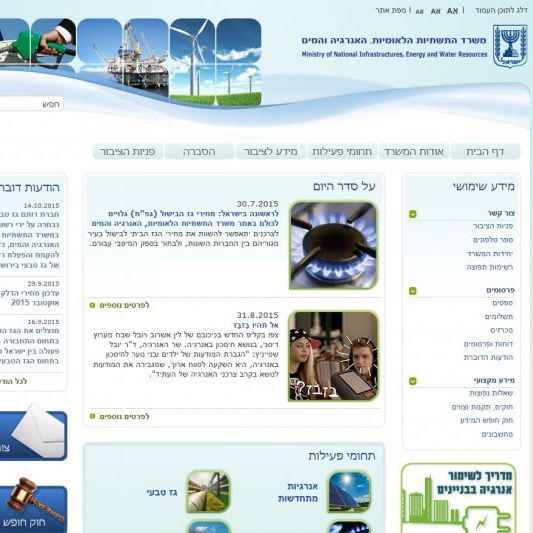 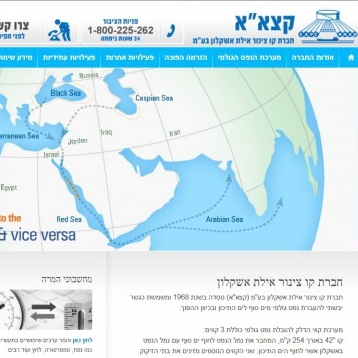 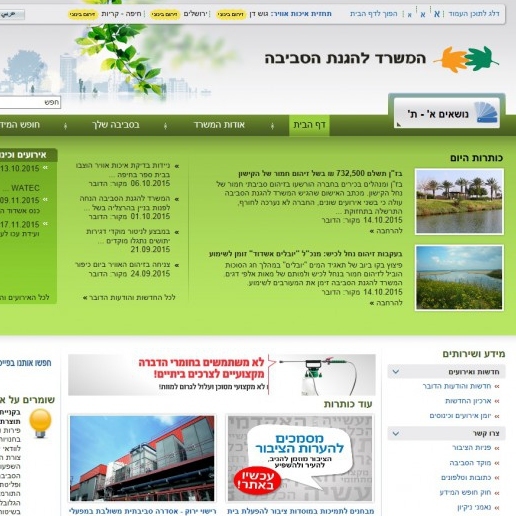 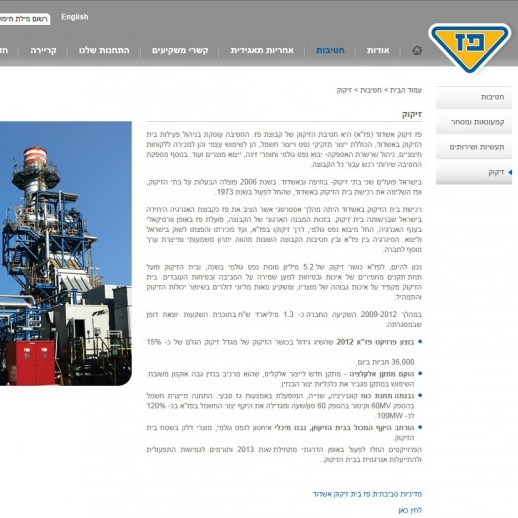 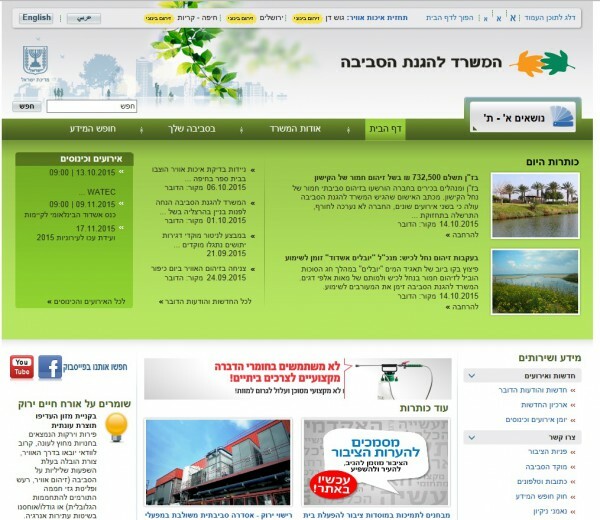 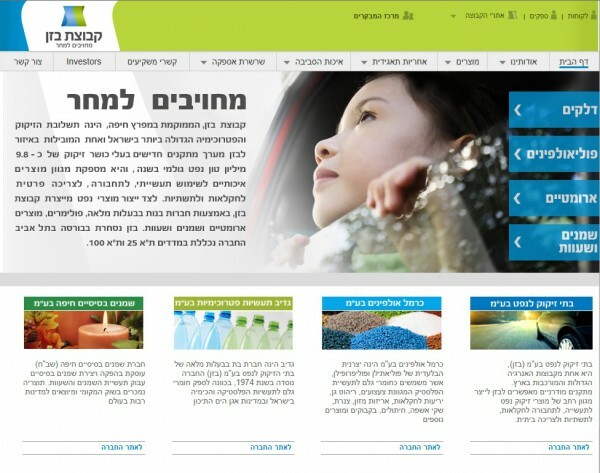 information about the company's refining function at the Ashdod refinery.